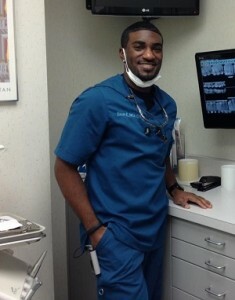 Steven Smith, RDH, B.S., graduated from the Hostos Community College of Dental Hygiene and Iona College with a Bachelor’s Degree of Science in Biology in 2008. He then went on to Intern at Lincoln/Harlem Hospital where he practiced specialized hygiene procedures and assisted Oral Surgeons in various surgical treatments. He brought that cutting-edge experience to our practice in 2013 and has been rapidly gaining in popularity due to his skillful technique and charming personality.